As is expected, we real estate practitioners in Barbados have been speculating and trying to forecast the short- to long-term effects associated with the fact that the citizens of the United Kingdom have voted to leave the European Union. The possibilities coming out of the so-called Brexit have ranged from scenarios of depression and out-right doom and gloom, to frenzied optimism. However, we sit with bated breath as it remains to be seen how the chips will truly fall. Now in the initial post-referendum phase, we in Barbados are inclined to view this as an opportunity versus a threat. Curiously, this is based on one factor that has historically been correlated to the performance of the local real estate market - our visitor arrivals are up. Last year, the island recorded exceptional visitor numbers and so far, the 2016 figures have continued the trend and have exceeded last year’s numbers year-to-date. This is bolstered by continued concerted efforts by tourism officials to increase airlift to the island, something which increases accessibility to the island from key gateway markets, including Miami, London, Frankfurt and Miami. This upward trend in tourism business is boosting the confidence of all local businesses, and one of the directly impacted parties within this demographic are our clients, the holiday homeowners, who annually rent their properties to holidaymakers. But, the question remains - how are the visitor numbers steadily climbing when its primary source market is on the brink of a drastic political and economic change? 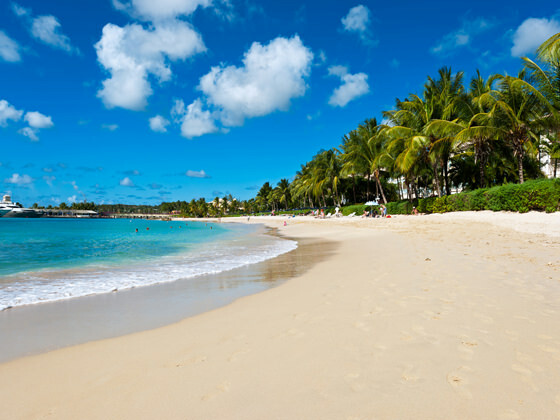 Quite frankly, the answer lies in the character and little charms of Barbados. The island’s most notable allure resides in its amenable climate, beautiful beaches and warm, friendly people. 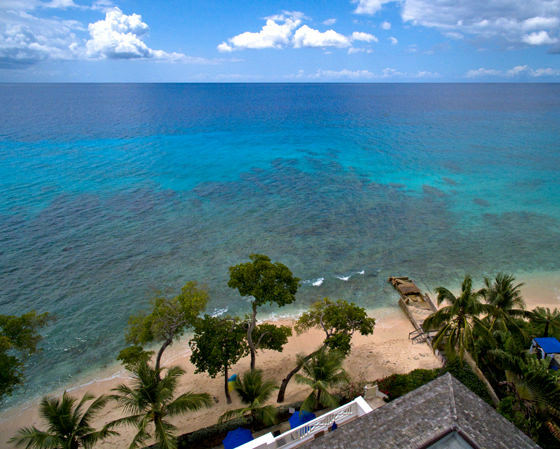 In these tumultuous times, Barbados ranks amongst its guests as a welcomed haven set in a beautiful environment. And while nowhere in this world may be considered crime free, moving about Barbados is safe and comfortable, with helpful locals to guide the way. Another factor is the island’s economic and political stability. Over the past 8 years, the island has followed the world trend and feeling the impact of the economic recession - however, it has done well in weathering the economic storm. But even with the recessionary conditions, one positive that has come about within the real estate market is the fact that price points have fallen and therefore property options have become more appealing to buyers. Thus, although we would not consider some of our offers ‘steals’, there are some very good deals on prime plots across the island to be found. Since 2008, we have seen price reductions on land and properties between 15% to 30%; however, this is not inclusive of beachfront properties. These decreases have made Barbados more affordable than ever, allowing more purchasers - both locals and overseas based investors - to enter the market to fulfill their ambition to own a piece of paradise. Moreover, most vendors are open to reasonable offers. We are seeing vendors reduce their listings between 10% to 17.5% in order to be more attractive while on the market, and through further negotiations the deal is solidified. Another interesting factor is the drop in the Sterling Pound. As a result of this, UK-based property owners can accept lower prices without compromising the amount that they need to net in their sale. 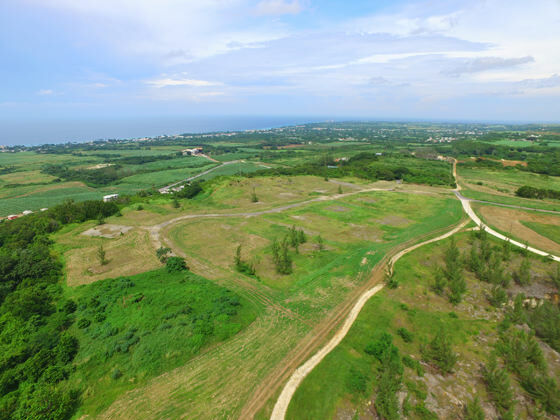 Therefore, the lasting appeal of the island as well as the fact that it is now a buyers’ market make now the best time to explore the possibilities of owning a property in Barbados.